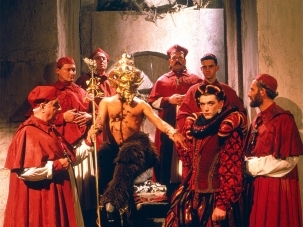 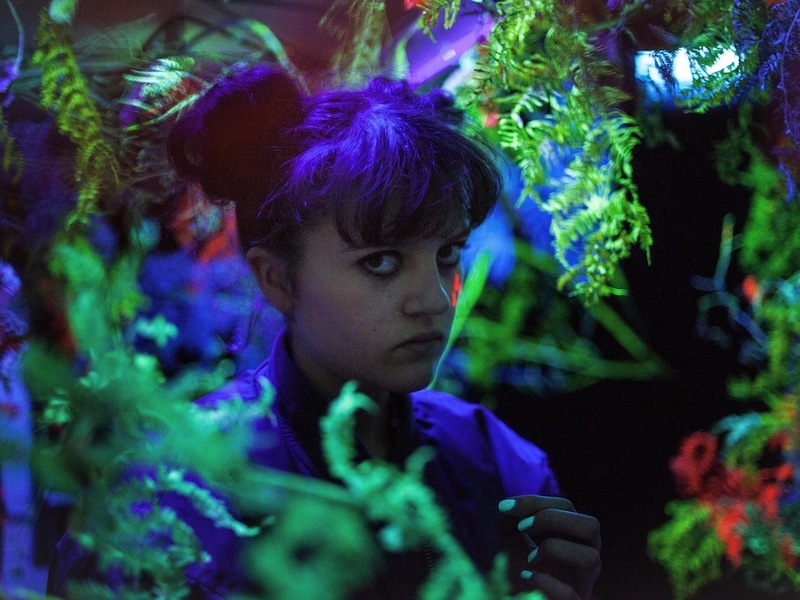 British teen cinema gets an injection of hallucinogenic imagination, plus a few unicorns and aliens, in Alex Taylor’s debut feature. 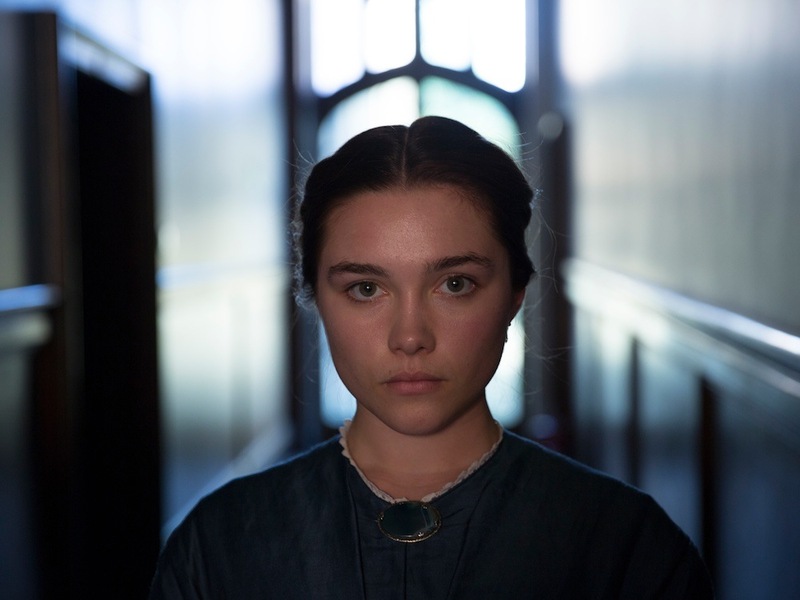 A defiant, passionate young woman struggles against suffocating societal norms in this British debut starring the incandescent Florence Pugh. 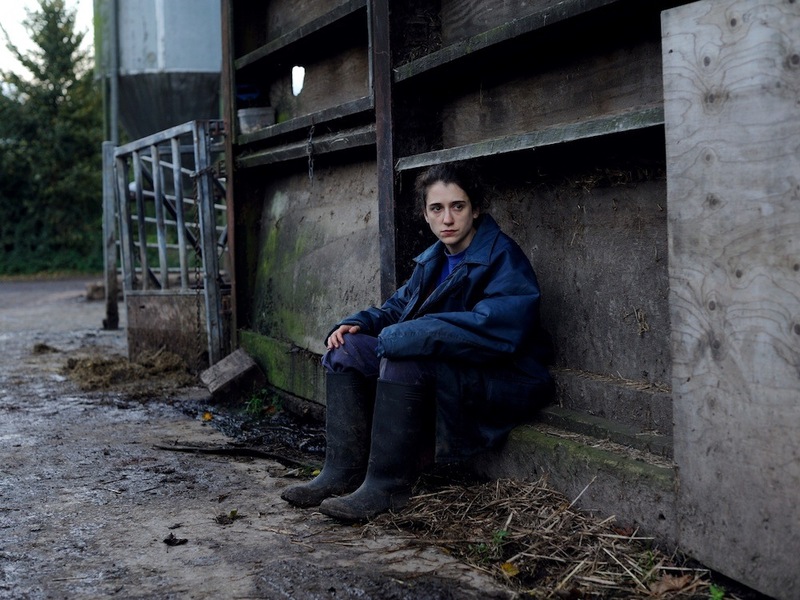 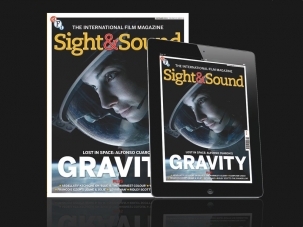 Writer-director Hope Dickson Leach delivered an impressive first feature about a middle-class farming family’s crisis, set against the backdrop of the Somerset floods. 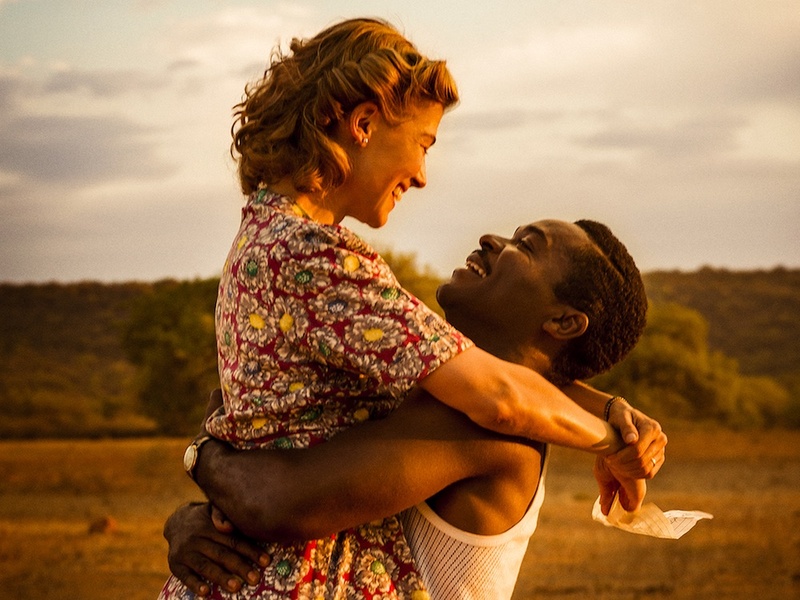 Amma Asante directs this impassioned drama depicting an interracial romance that changed the world.